Are you feeling drained, exhausted and overwhelmed and just don’t know what to do about it? Do you want a plan to transition into something that makes your heart light up while also providing for you financially? I’ve been there Love. I know you are SO ready to make a change, stop struggling and make it happen in a way that honors who you are. 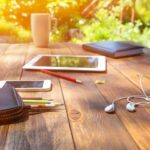 You are done wasting your life either unhappy in your current line of work or laboring to make your passion-based business work the way you want it to. On top of that, you sure could use a reTREAT to nourish your heart, body, and spirit in a gorgeous location. Time away to re-center, re-align and re-direct your life sounds pretty perfect right now, yes?! A VIP Day is time 100% dedicated to your goals, dreams and visions. 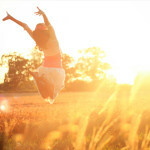 You will walk away with a 90-Day Action Plan you can start immediately and – it will make your soul feel alive again. Our time together will be at an incredibly inspiring location from which to reflect, rejuvenate, plan and GROW. This is one FULL DAY of private time, just you and me. 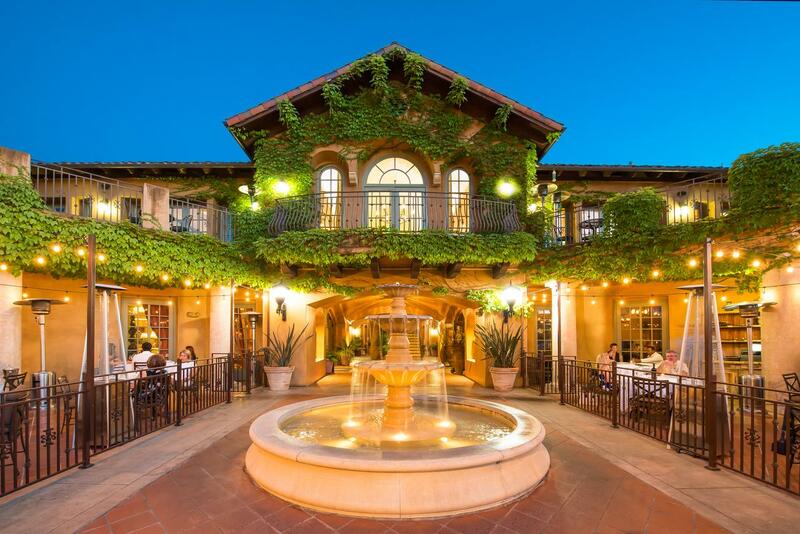 A gourmet lunch and celebration dinner are included. 30 days of Voxer Support as you implement. Click HERE to set up a time to chat. This is a no-pressure conversation where we explore the possibilities. 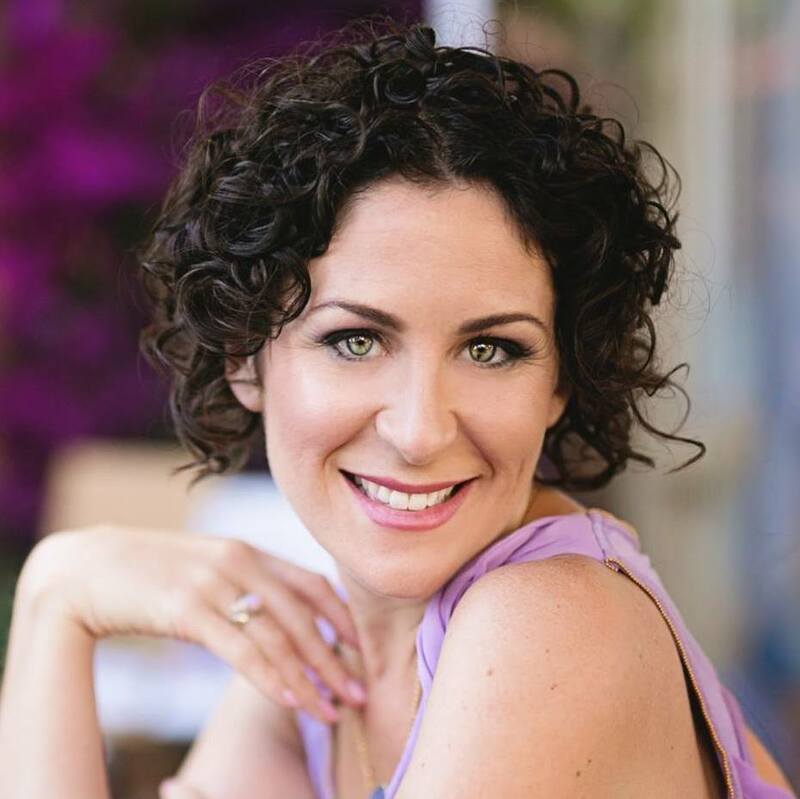 "Wendy helped me identify my target market and niche and what products/services I could monetize based on my passions to serve my customers. Finally, she led me to develop a 90 day plan – that was a huge benefit. I left my VIP day knowing exactly what I needed to do and where I needed to focus." 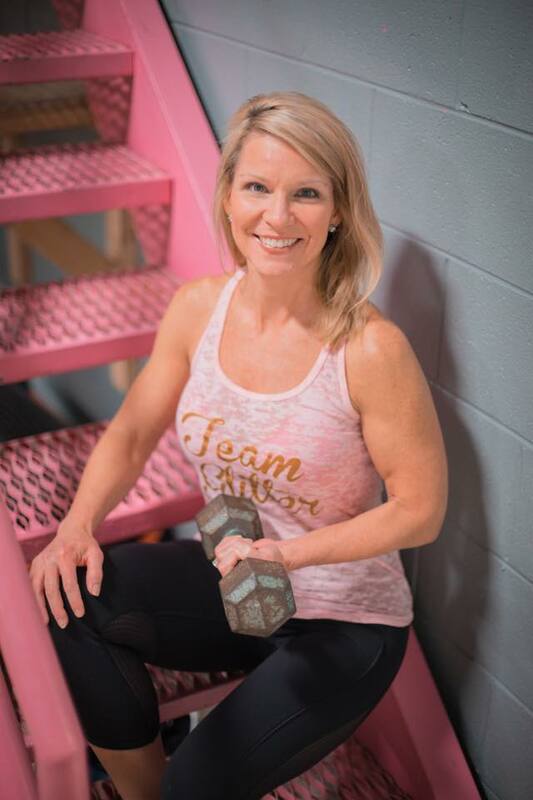 “When I first reached out to Wendy I was deciding exactly what products/services I would sell to serve my customers based on my SoulFUEL, and knowing what activities did, or even more importantly, did not, need my focus. 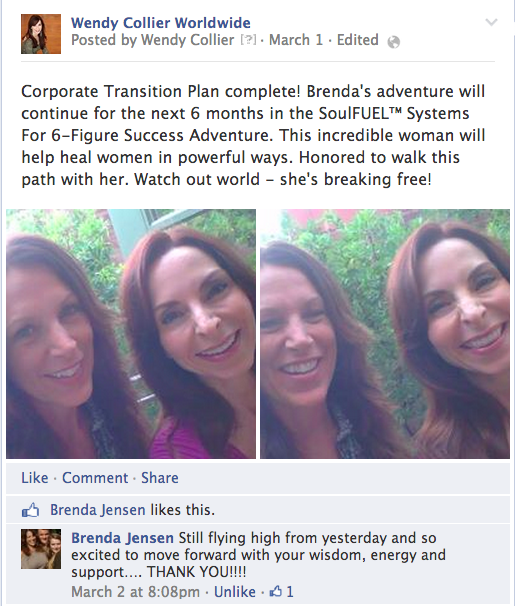 Wendy first helped me narrow down, and align, my skills with my passions, to understand my SoulFUEL. I then articulated the is with SoulFUEL declaration, which was AMAZING! Creating that was most delightful! I’m so thankful to have that declaration to read daily and remind me what fuels me and where I should keep my focus. Then Wendy helped me identify my target market and niche and what products/services I could monetize based on my passions to serve my customers. Finally, she led me to develop a 90 day plan – that was a huge benefit. I left my VIP day knowing exactly what I needed to do and where I needed to focus. Best of all, since I have shiny object syndrome, I knew what DID NOT needed my focus. If I had not invested in the VIP day, I would still be floundering and unfocused. I also know my follow up group coaching will help keep me focused and accountable to keep pushing. I have no doubt I will realize my ROI on my VIP day much sooner in the process due spending the day getting on track with a specific plan. Through my VIP Day with Wendy I realized my father’s massive heart attack when I was 10 and he was 36 was a catalyst to my passion for wellness. I learned that the occasional doubt and fluctuations in my feelings toward my business are normal and are just my brain trying to keep me safe. I must shift my thinking at those times and push forward. I also realized I need to base my business only on the things I have a deep passion toward. My biggest fear has been changing my focus from a successful corporate job to a business with no income at the moment and not knowing how long it will take me to get to my desired income. Wendy helped me realize that is my brain trying to keep me safe. I must remember my business is going to feed my soul and also my potential income is much greater with my business than my corporate job. "Thank you Wendy for the most amazing VIP day today! I am so inspired, excited, rejuvenated, and focus restored to share my gifts to my clients/tribe, and to rock this Tele-Summit OUT!" “She is the most beautiful and intelligent shiny human, both inside and out, and she truly leads with her heart. Authentic and with integrity! We have such an amazing leader helping guide us. Thank you Wendy for such an energizing and fun day filled with thought provoking discussion, tons of laughs, and thrilled to have gotten some epic shizzle done! 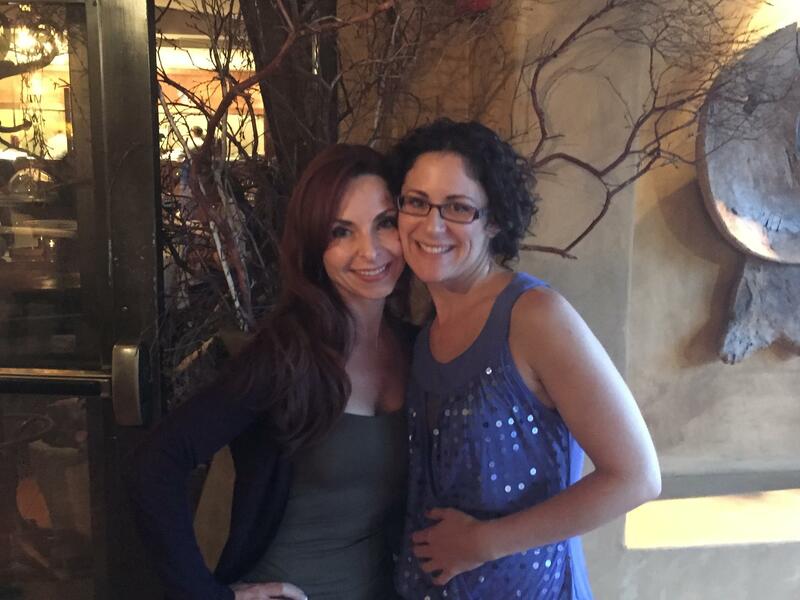 "My VIP day with Wendy Collier was nothing short of A-MAZ-ING!" Option A: "SoulFUEL Freedom Plan"
Walk through powerful steps to uncover passions and talents you have right now that you can best monetize. Get completely clear on your business/career and life vision while feeling into the power of embracing it. Discover your SoulFUEL – deeper and different than passions and purpose and THE thing that renders you unstoppable. Create a brand new business or career concept or refine an existing one and design something that fires you up and provides the ability for you to make you money for years to come. Set a Smart Exit Date from a current job and design a Smart Transition Plan that takes you from where you are now to the delicious life you dream about. Walk away with 90-Day+ concrete plan and specific steps to get on the path to your dream business/career and life. Get clear on what is truly possible for you. Receive highly personalized intuitive coaching that targets the areas you are feeling the most uneasy about. Experience massive mindset shifts that set you up for success. Develop greater emotional mastery to empower you to navigate your fears, doubts and overwhelm. Break through confusion and see a clear path out of an unfulfilling job/career or business. Learn powerful manifestation principles and practices you can begin using right away. Gain confidence that you can do this. Uncover your SoulFUEL – deeper and different than passions and purpose and THE thing that renders you unstoppable. Get crystal clear on what your message is and learn how to align it perfectly with your SoulFUEL. Learn how to position yourself to be an expert in your field. Discover new soul-aligned strategies to reach your tribe. Explore what others are up to, and discover what truly sets you apart. Identify the top 3-5 unique benefits you can confidently offer your potential clients. Begin to create marketing copy you can use immediately on your website, in materials, or simply as a guide to speak about what you do within (or as you develop) your blissful network. Gain confidence in how you talk and write about what you do. Learn communication styles that connect you and your client’s heart-to-heart. Option C: "Recharge My Life & Work"
Pick a business challenge, project or strategy you are excited about (even and especially if you think it is far fetched!) and we will create a plan to make it happen. We will focus on both the inner game elements of mindset, emotional mastery and personal energy along with the outer game (action taking). Make much needed decisions around priorities, time management, delegation, hiring, and letting go, to fulfill your desires and transition into a new, refreshing way of being. Walk away with a specific and concrete plan to make the changes you yearn to make. Get completely clear on what you need to do, and by when. Complete your first steps, time permitting. Currently booking select individuals for 2019. VIP Day Retreats are available on the weekend or week days. Should you chose, feel free to extend your retreat stay to explore the gorgeous bay area. Let's set up a time to chat and see if this is right for you. 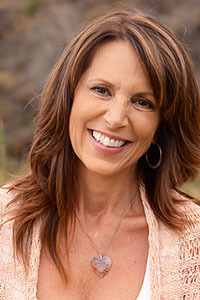 Wendy Collier empowers ambitious, purpose-driven women to live free from the inside, out. 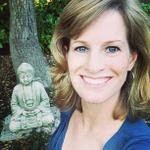 She mentors entrepreneurs and those stuck in corporate on how to win the inner and outer game to design a business that IS their SoulFUEL so they may always live from the space of light and love. She shows women how to find the guts, smarts and confidence to profit from their passion and make a difference.